Google has removed 29 malicious apps from the Play Store. For both Apple and Google, there is a constant battle to keep dubious apps away from their respective app stores. But sometimes malicious software manages to get past the security mechanisms companies use. 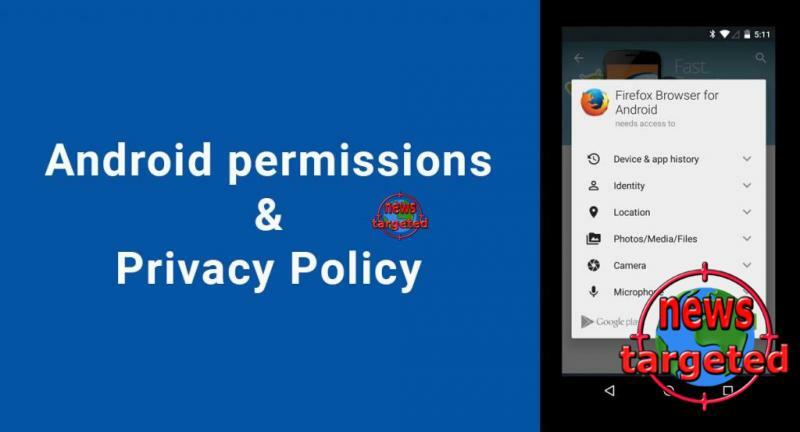 Google has recently removed 29 photo and photo apps from the Play Store, writes Trend Micro security company in a blog post. Several of them pushed adversely on advertisers, including pornographic content, while other apps simply attempted to scam the user. Some apps should also have stolen sensitive information about the users, hidden through various forms of competition. Some camera apps claimed to make users' photos nicer, but in reality the developers stole the pictures. "None of these apps gave any indication that they were behind the advertisements, so it is difficult for users to find out where the advertisement comes from. Some of the apps forwarded the users to phishing websites asking about the user's personal information, such as addresses and phone numbers, ”writes Trend Micro. The apps also hid the icons from the app overview in Android. Uninstalling them was therefore no easy task. 11 of the apps have been downloaded over 100,000 times, and three of them 1 million times. In other words, there are many affected users. Fortunately, Google has removed them now, but the case illustrates an ever-increasing problem with malicious apps on mobile phones.